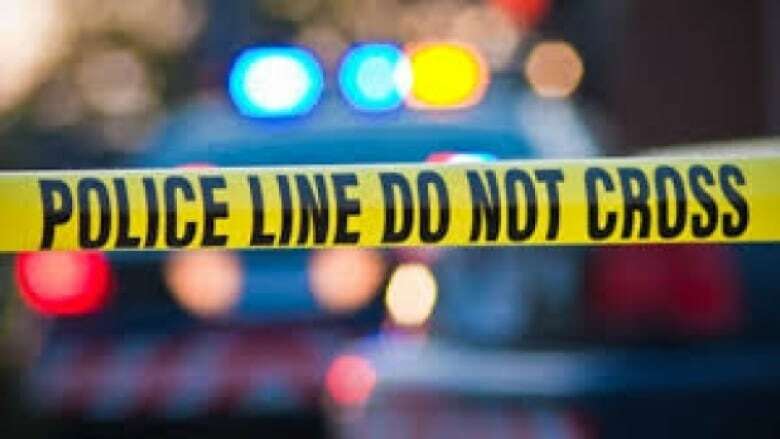 A man and a woman from Fort St. John, B.C., are in hospital with serious injuries after two dogs got into their home and attacked them and their pets inside on Christmas Day, say RCMP. Robin Elgie, 66, was airlifted to a hospital in Edmonton, and his girlfriend, Wendy Lee Baker, 51, was taken to a hospital in Fort St. John. She's now recovering at home. Kim Babcock, Elgie's longtime employer, said doctors in Edmonton hospital have performed four operations on Elgie to try to save his arms. "(The dogs) just kept chewing on him, his left arm. There's basically nothing left of it," said Babcock. "It looked like a chainsaw massacre had happened in that trailer, the blood was thick everywhere." She said Baker isn't well enough to travel to see her partner. Babcock has started a crowdfunding campaign to help the couple. RCMP Cpl. Dave Tyreman said a frantic woman called 911 around 8 p.m. last Friday reporting that two dogs had killed her cat and were trying to kill her and her husband. The call ended suddenly, and when officers arrived at the home they found blood smeared on the outside of the door. 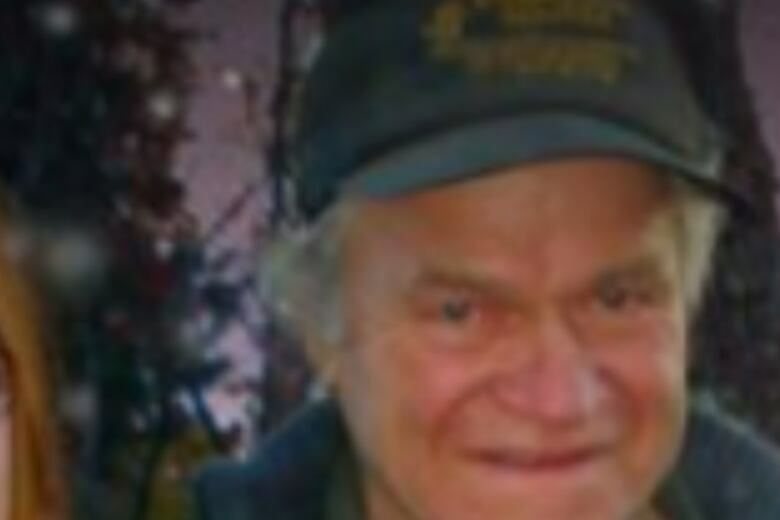 Inside, the officers found Baker suffering from dog bites and Elgie sitting unresponsive in a chair, appearing to be in shock, while being attacked by the dogs, Tyreman said. "So at that time, you know, [the officers] tried everything that they could to distract the dogs, to draw their attention away, but they still kept attacking this man," said Tyreman. "At that point they felt they had no other alternative but to use lethal force." He said an officer shot and killed one dog, but the other managed to escape with serious injuries. It was later tracked down and "humanely put down." Tyreman would not say what breed the animals were. Police are determining how many shots had been fired inside the home and at the dogs. "It's almost like something out of a movie where you just don't expect it," he said. "We believe we know who the owner is, it's just a matter to find out how these dogs got loose and how they got into this residence." Cougar attacks pit bull near Powell River, B.C.